The registration fee is $99 per entry online, and $109 per entry submitted by paper. Entries received after May 3, 2019 will be charged $119 per entry online and $129 for entries not submitted online. How do I submit my entry by paper, fax, or email? Please follow the instructions located on the paper entry form. The final deadline for entries and wine delivery is May 10, 2019. How many bottles need to be sent per entry? An official entry shall consist of 4 bottles, each bottle no less than 750 ml in volume. For containers larger than 1 liter in volume, an official entry shall consist of 2 units. 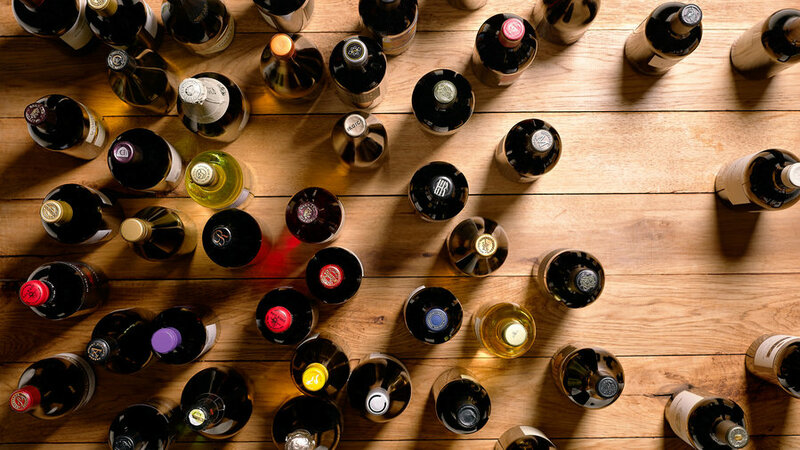 An official entry of wines, such as dessert wines, that are bottled only in 375ml bottles shall consist of 6 bottles, each no less than 375ml. The judging will take place May 13-15 in Sonoma County, CA. Click here to see a current list of judges. Judges are subject to change. The winners will be announced in our October 2019 issue. Where do I send my wines? You may also download pre-addressed shipping labels here.